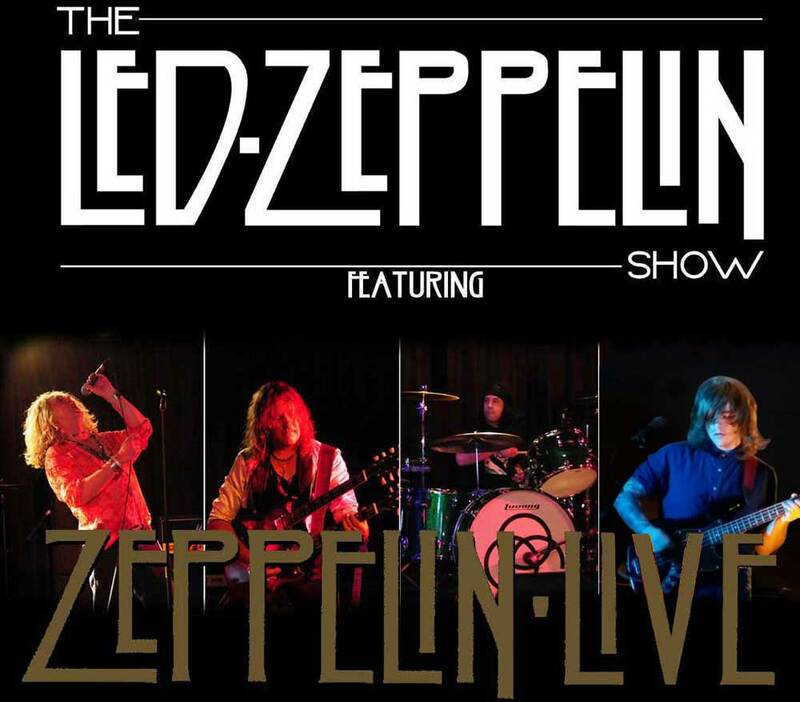 The Led Zeppelin Show proudly uses Custom Guitar Workshop guitars and basses. See how Australia's best Zep tribute stacks up against the rest of the world. Just click on the drop down and choose. Sponsored by Jimmy Page. This fine group of folks helps disadvantaged kids in Brazil. ZEPPELIN LIVE heartily endorse this worthwhile charity. Please support this organisation. A website dedicated to the various drum sets and equipment used by John Bonham during his life and career, including of course his time in Led Zeppelin.